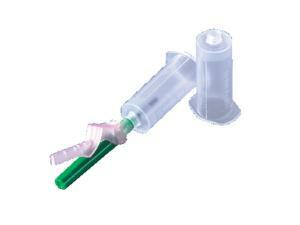 Holders convert BD Vacutainer® tube and needle into a syringe-like assembly that facilitates use. Not autoclavable. Ordering information: To use needle holders for pediatric work, order adapter VT4597.